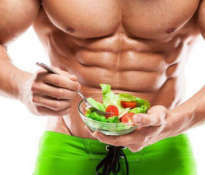 Every bodybuilder is looking for this one, secret diet that will cause phenomenal muscle growth. Most of us know how to train, but not many bodybuilders apply the most important nutrition principle, which determines the rapid increase in muscle mass. Diet for a bodybuilder is not only a matter of protein and carbohydrates, but also the time when you eat these valuable nutrients. Eating certain nutrients in the optimal time, we can lead to increased muscle anabolism, or the development of muscle tissue. To expand your muscles, you need intensive training and nutrient delivery at the right time. So when should I eat, before training or after training? In recent years, extensive research has been carried out on the body’s anabolic reaction resulting from eating carbohydrates and proteins. 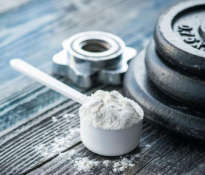 As a result of these studies, it was found that the best meal consumed immediately before bodybuilding and after workout is the combination of whey protein, carbohydrates and creatine. The recommended proportions of ingredients are 30-50 g of whey protein, 75-100 g of carbohydrates with a high glycemic index and 3-5 g of creatine monohydrate. The drink should be divided into two parts and the first one should be drunk directly before the training and the second one immediately after. The period of about an hour after intense training is the time when nutrients are best used for muscle building. If you miss this time, then the results of muscle growth will not be so good. Only in this short time immediately after training, the body accepts good carbohydrates and protein with a high glycemic index and allocates them to regenerate tissues after training, which is tantamount to the expansion of muscle tissue. Nutrients are used to rebuild damaged tissues and prepare for the next workout and do not accumulate in the form of adipose tissue. A nutritious drink consumed immediately before intense bodybuilding training contributes to the increase of protein synthesis. 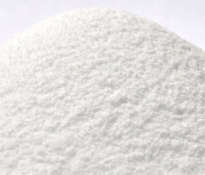 If you forget to drink pre-workout conditioner, then during intensive exercise the protein balance will be negative. 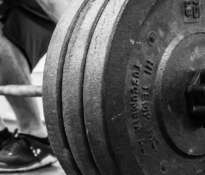 This will result in a decrease in muscle mass, which is not what any bodybuilder wants. That is why it is so important to eat the right meal before training. Thus, providing nutrients at the right time is very important. Always remember to drink before and after high-intensity training, a cocktail consisting of whey protein, carbohydrates and creatine. 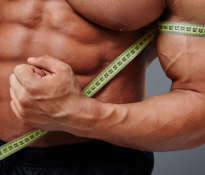 The result will be optimal uptake of nutrients and increased protein synthesis – that is, muscle growth guaranteed.